RMS has been providing insurance and consultation to USA Swimming, its clubs, and members for more than 35 years. The Learn to Swim program gives USA Swimming Member Clubs that operate swim lesson programs to purchase insurance for those specific programs. 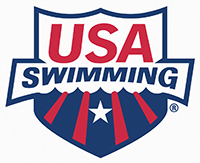 * In order to qualify for our swim program insurance you must be a member of USA Swimming.